Move Physiotherapy & Rehabilitation Clinics have assembled highly qualified and experienced physiotherapists & specialists with unmatched facilities to bring you the best service possible. Move Clinics, are your ‘one-stop shop’ for all things running-related. Move Clinics can provide help planning your training schedule, gait analysis assessment to establish your weak areas, treatment for ongoing injuries, advice on shoes or orthotics or just a sports massage to soothe those aching muscles. 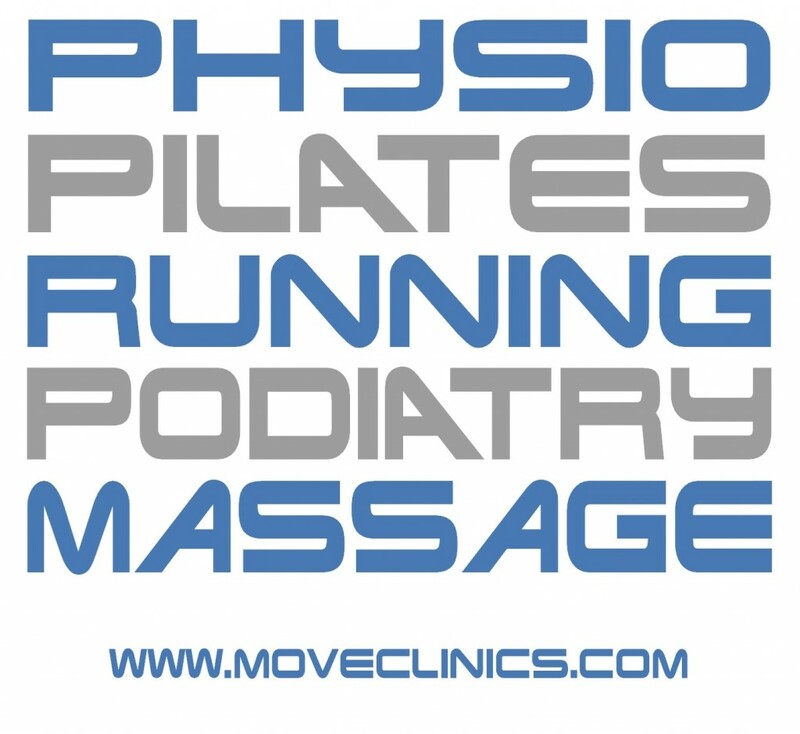 The Move Clinics team of physiotherapists, running coaches and podiatrist can take care of all your running needs and help keep you on the road!. Alter-G is changing the way people recover and athletes train. The unique technology allows you to run or walk at a fraction of your body weight, so you can dial in exactly where the pain stops and movement feels good again. 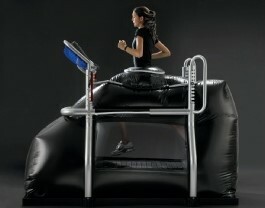 Alter-G can help you recover better and have a smooth return to activity. Top athletes and teams are using Alter-G to recover and train smarter, reducing the frequency of training injuries by minimizing stress on their joints, while still building fitness. Alter-G is suitable for all individuals at any fitness level. Check out the Move Clinics Facebook Page where you can ask the team any questions about running technique, injury, physiotherapy, recovery & rehabilitation. Move Clinics will be providing post race massages at our event – £10 for 10 (10 minutes). The perfect way to relax those aching muscles afterwards and soak up the atmosphere. Book all your physio needs online at www.moveclinics.com or call 020 8994 8328.